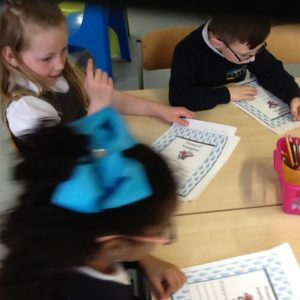 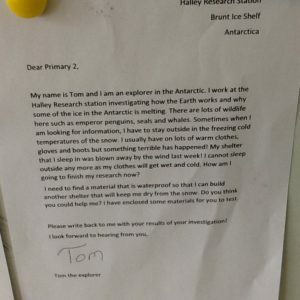 Primary 2 were very excited when they got a letter from an explorer called Tom. 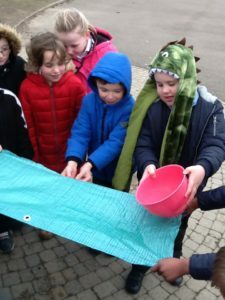 They looked at various materials with Miss Smith and made predictions as to which would be waterproof. 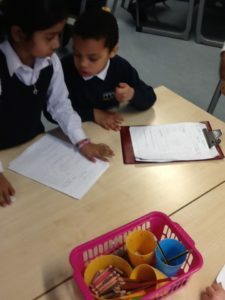 They braved the weather yesterday to carry out experiments. 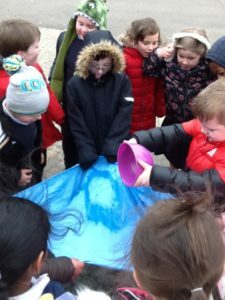 Despite the very cold wind they all had fun learning with Miss Smith.